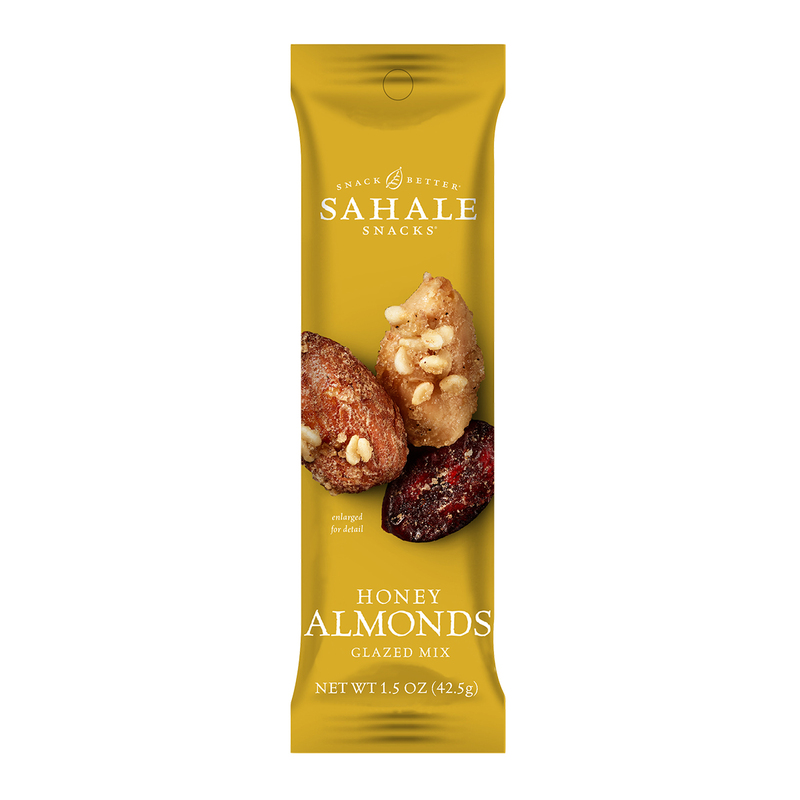 Hunter’s Collection Glazed Nuts – Honey Almonds Glazed Mix (42.5gm) 42.5gm Packet. Fruits & Nuts, Gluten free, MSG Free, Non GMO, No Preservatives, No Artificial Flavours, No Artificial Colours, No Transfat, No Cholesterol. 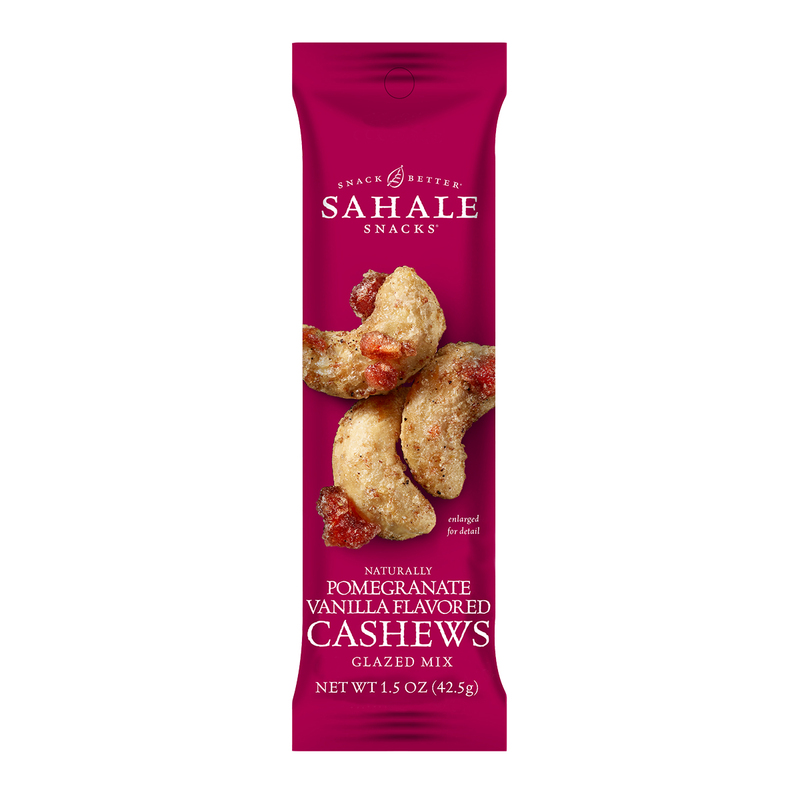 A product of Hunter’s Collection, Sahale Snacks brand.